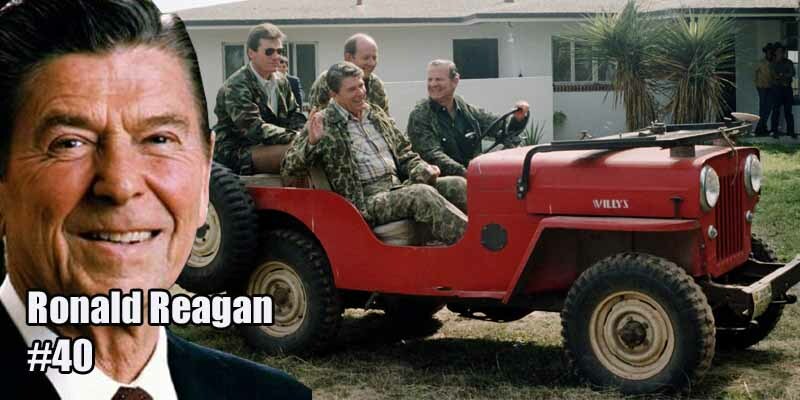 Ronald Reagan‘s wife bought him a 1962 Army Jeep to drive around their California ranch. It was a later-model military Jeep that eventually led to the civilian Willys Jeeps. The Willys inspired the Jeep Wrangler that we know today.